Your daycare on Nuns' Island! 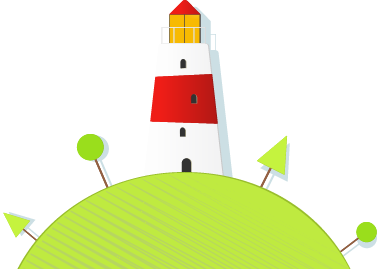 Educational Childcare Tailored to Meet Your Child’s Preschool Needs. For educational childcare services that see to the well-being and harmonious development of your child, choose Garderie Educative sur L'isle on Nuns' Island. Our comprehensive programs are suited for children aged 0-5 years! 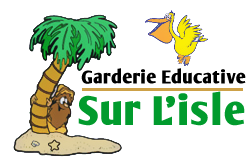 From a very young age, Garderie Educative sur L'isle welcomes children in a safe and enriching environment, conducive to their development at all levels. At a time, we can accommodate 30 children aged 0-18 months and 49 children aged 18 months to 5 years. Our educational programs are tailored to ensure the well-being, health and safety of your child. We also boast an environment optimized to foster your child’s overall development, including their social, cognitive, language and motor skills. For over 13 years, Garderie Educative sur L'isle has been providing innovative and tailored childcare services for children aged 0-5 years. We have a permit to accommodate 79 children, issued by Ministère de la Famille. To see to the care and safety of children, we have a team of experienced and dedicated childcare personnel. We also promote the development of a healthy lifestyle and healthy eating habits through balanced meals. Additionally, we organize diverse activities such as summer camps, picnic and outings to Biodôme.